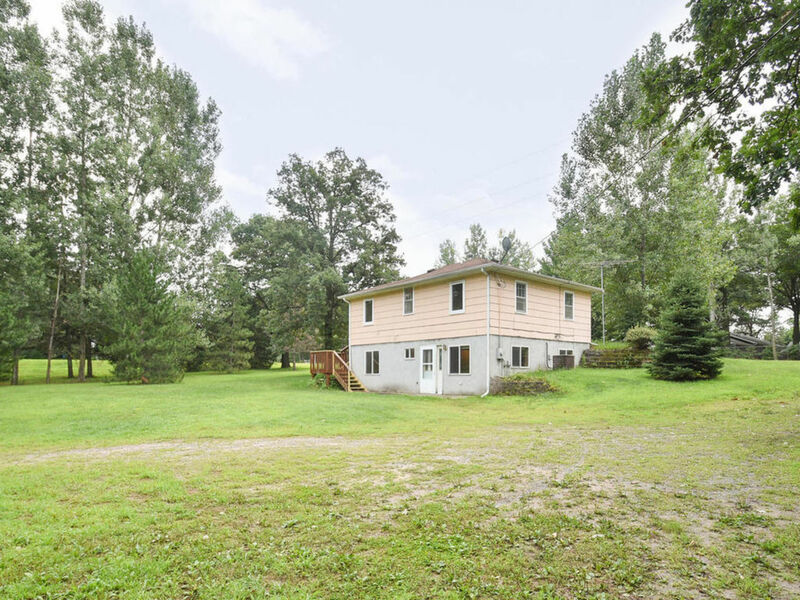 18513 239th Avenue NW, Big Lake, MN - Price Reduced! 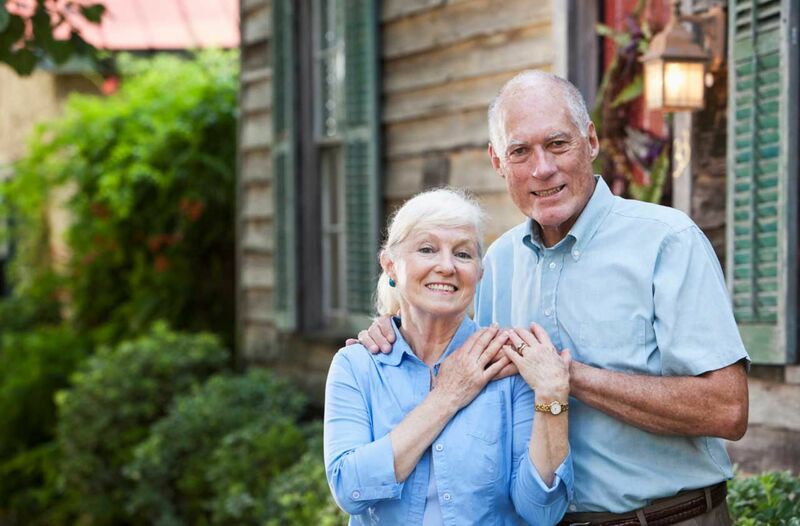 5 Reasons Buying A Retirement Home Before You Retire is Important! 3091 85th Ave, Princeton, MN - Coming Soon! 290 Maple Lane, Big Lake, MN- Just Listed!